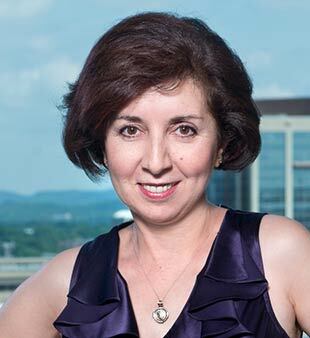 Diana Grigoryan is part of our diverse Support Group. ESa’s versatile Support Group includes Administrative Staff, IT Support and members of our Marketing and Visualization Group. These specialists wear many hats in supporting our Architectural and Interior Design Teams in meeting clients’ needs. They are ESa’s central nervous system, keeping us functioning, informed and efficient as we strive to provide excellent client service.